WhatsApp 2.17.10.267 for iOS is now available to download. The latest beta update brings few new features and minor changes. Additionally, there are bug fixes and other improvements. Check out the changelog below. Added the possibility to edit the profile picture using the new Group Section. Deleted the Favorites and Contacts sections, that were hidden. WhatsApp won’t show a notification if the message is revoked. Live locations will be encrypted. WhatsApp now records what versions you have installed. Added new icons for “New Group” and “New Contact” in the “New Chat” section. Added “My about” under the name of every Contact in the “New Chat” section. Many internal improvements for the Forward Picker. New UI for viewing shared live locations. 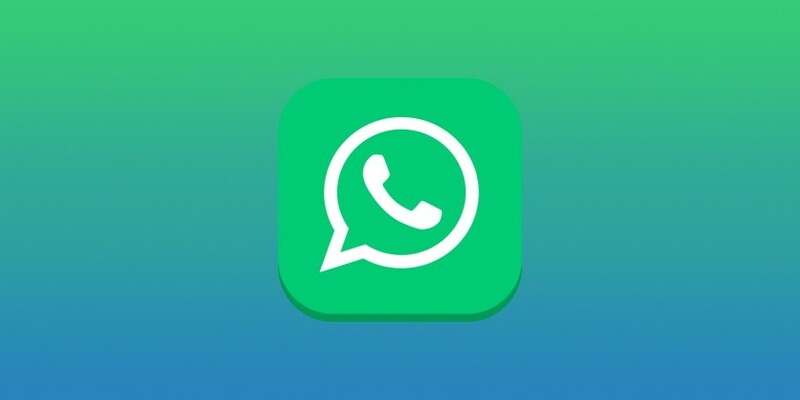 WhatsApp beta team is working on more feature for iOS devices. Recently, the team tested version 2.17.8.14 with new features.